Following a successful bid to the National Lottery, we received a £10,000 grant towards developing our outdoor Early Years area. During the summer, we had our new equipment installed with consists of: a clatter bridge; monkey bars; a jungle den and an explorers tunnel. The Early Years children have thoroughly enjoyed exploring the new equipment and absolutely love it! 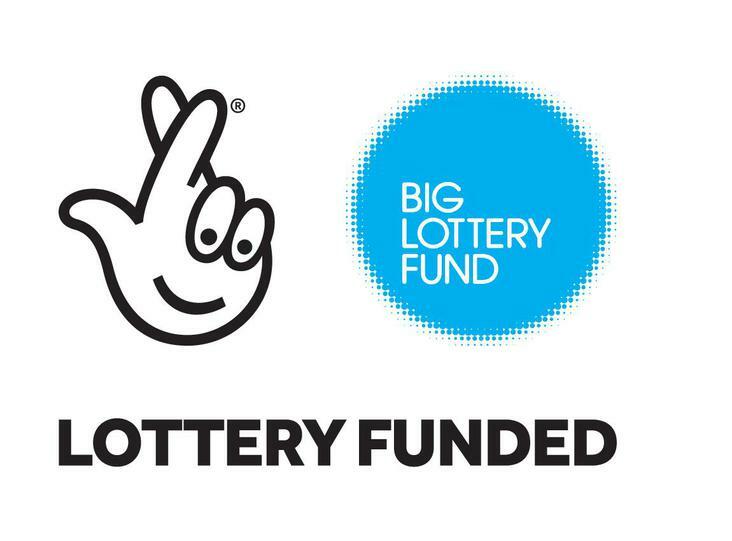 This will be a great educational resource which will develop the children’s physical and gross motor skills in a practical and fun way — a huge thanks to the National Lottery for supporting this project.